The Roku 4's support for 4K video streaming at 60 frames per second affords future-proofing for the coming age of 4K video. Support for the latest and greatest Wi-Fi standard (802.11ac) as well as a faster processor may improve streaming performance in some locations. New lost-remote finder technology lets you press a button on the set-top box to make the missing remote beep. 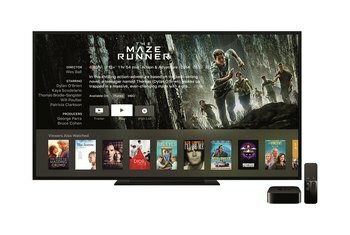 Given the dearth of 4K streaming content, there's no pressing need for owners of recent previous models to upgrade. 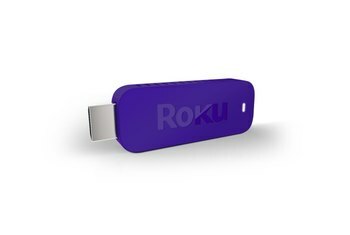 The larger footprint of the Roku 4 may make it problematic to find space for it in your home entertainment center. Roku's voice-search feature isn't as sophisticated as Apple TV's Siri. 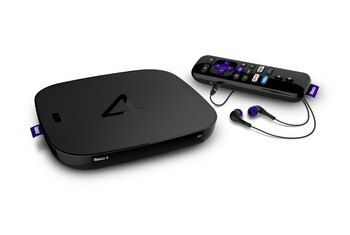 Like its predecessors, the Roku 4 affords access to hundreds of media-streaming channels and services, using either a wireless or wired network connection. 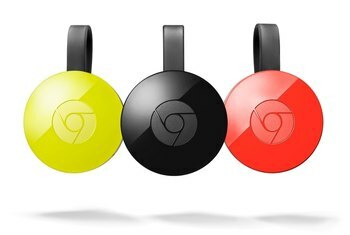 The new version adds a more powerful processor, support for 4K video (although there's not that much of it available yet), and support for 802.11ac Wi-Fi, the latest and speediest version of the ubiquitous wireless technology. The tradeoff is a box with a significantly larger footprint than that of the petite recent models. 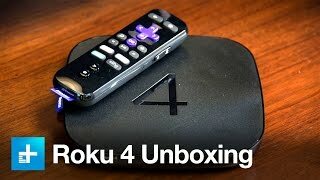 The Roku 4 is an outstanding 4K Ultra HD media streamer, and as far as I’m concerned, it’s the best all-around streaming media player on the market. ... if you like the idea of having a 4K streaming box for future super-duper hi-res streaming, great, this has it. But don’t buy it now solely because of 4K. 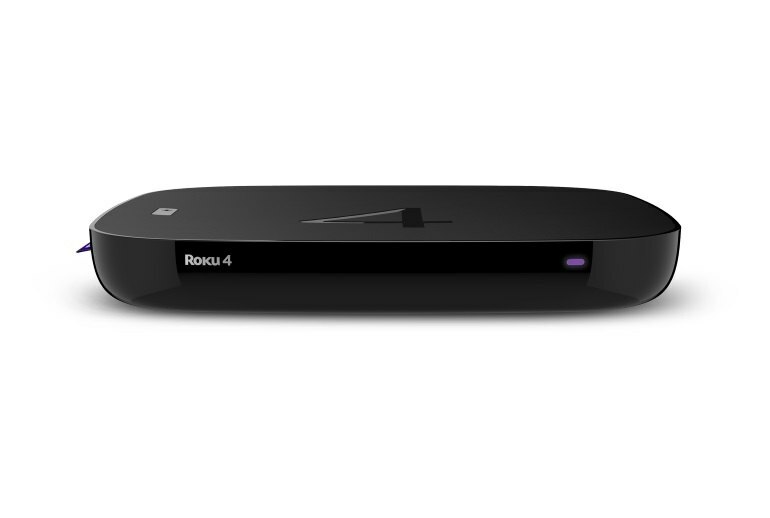 Overall, the Roku 4 builds on the company's streaming prowess in all of the right ways. It offers the most comprehensive selection of 4K streaming content out there, and it's organized well enough that even mainstream consumers shouldn't have any trouble finding things to watch in the newer format. 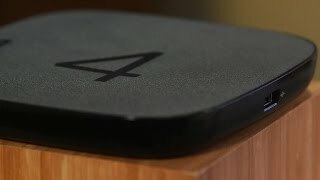 This squat little box spits out the widest variety of 4K video available today -- including Netflix, YouTube, Amazon, Vudu and M-Go -- and makes finding actual 4K TV shows and movies easier than ever. 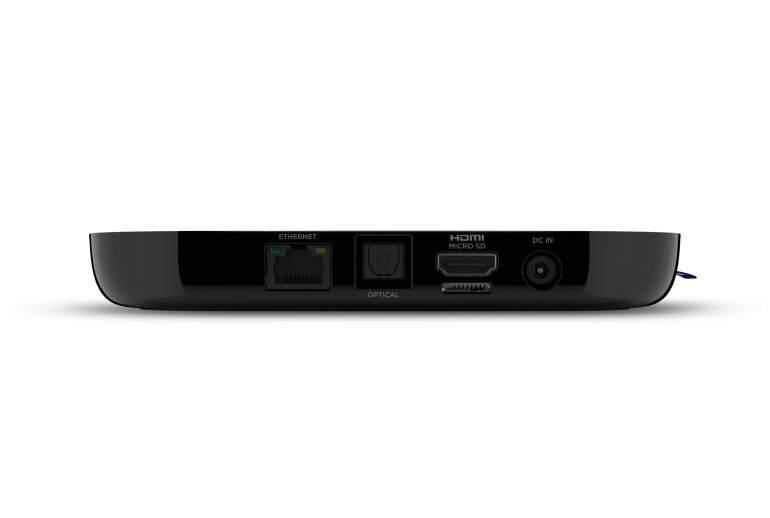 This robust set-top box streams in full 4K at up to 60 frames per second, and has more than 2,500 channels from which to choose (although only a few are in 4K at present). There still isn’t a ton of Ultra HD content available, but it’s not barren, and at this point it’s obvious that’s where we’re headed. If nothing else, the Roku 4 is set up well for the future, if you don’t have anything that can stream in 4K already. 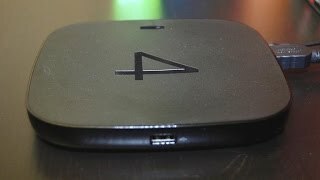 The biggest reasons to buy a Roku 4 are if you want something with a simple interface and the best selection of content. 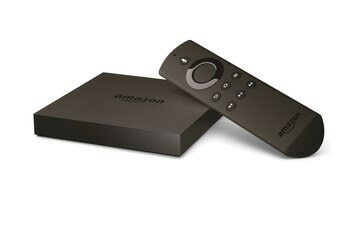 The only reasons to veer elsewhere are if you are particularly titillated by more advanced voice search (Amazon Fire TV 2) or better integration with your current mobile ecosystem (Apple TV). While 4K is a necessary addition, it does appear to have come at a cost: The size of the Roku 4. The biggest change to this box, and the only real reason to buy it, is its support for 4K TVs and content. Thanks to HDMI 2.0 support, it can display all of this at 60FPS, too—even the new Apple TV sticks with 1080p video, so this will remain an advantage for the Roku 4 until the next time Apple refreshes its box. 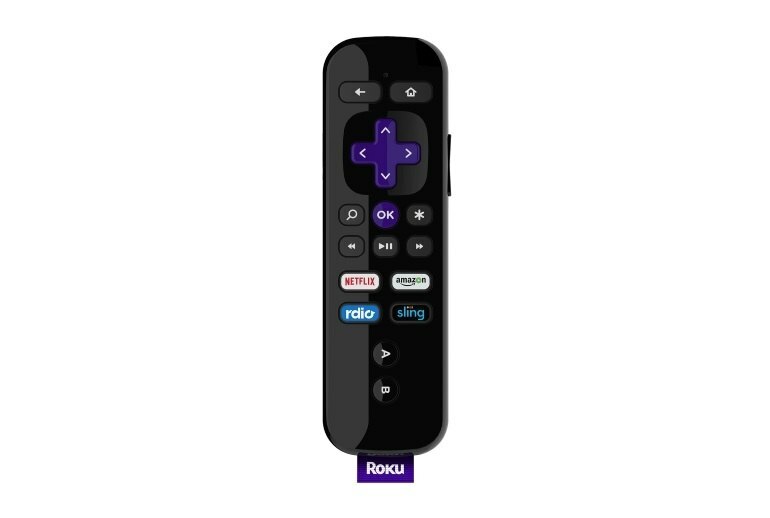 My favorite thing about Roku 4 has nothing to do with watching videos, or new search functionalities. It’s the new remote finding feature. TV watchers lose countless hours trying to track down their remotes in the between the cushions or after absent-mindedly carrying it to another room and leaving it there.